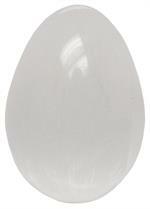 Item #GSE-257: 102mm Satin Spar Egg (Gypsum); White with rotating sheen. 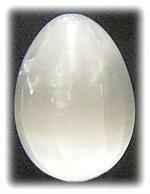 Item #GSE-212: 2" - 2.13" tall Satin Spar Egg(Gypsum); White with rotating sheen. 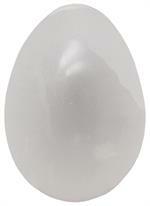 Item #GSE-215: 41-44mm white with rotating sheen Satin Spar Egg (Gypsum). 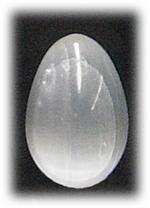 Item #GSE-214: 44-47mm white with rotating sheen Satin Spar Egg (Gypsum). 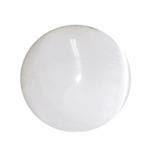 Item #GSE-195: 45-49mm Satin Spar Sphere (Gypsum); White with rotating sheen. Item #GSE-192: 52-53mm Satin Spar(Gypsum); White with rotating sheen. 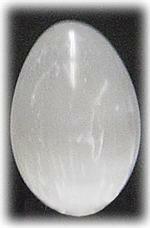 Item #GSE-219: 54-56mm white with rotating sheen Satin Spar Egg (Gypsum). 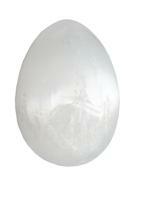 Item #GSE-213: 60-63mm Satin Spar Egg(Gypsum); White with rotating sheen. 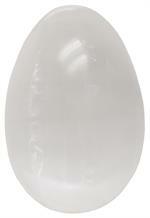 Item #GSE-217: 67-68mm white with rotating sheen Satin Spar Egg (Gypsum). 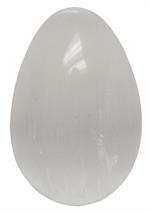 Item #GSE-218: 70-77mm Satin Spar Egg (Gypsum); White with rotating sheen. 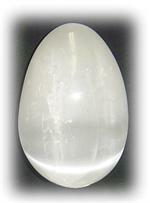 Item #GSE-416: 91mm tall Satin Spar (Gypsum) Egg; 455.21 grams.